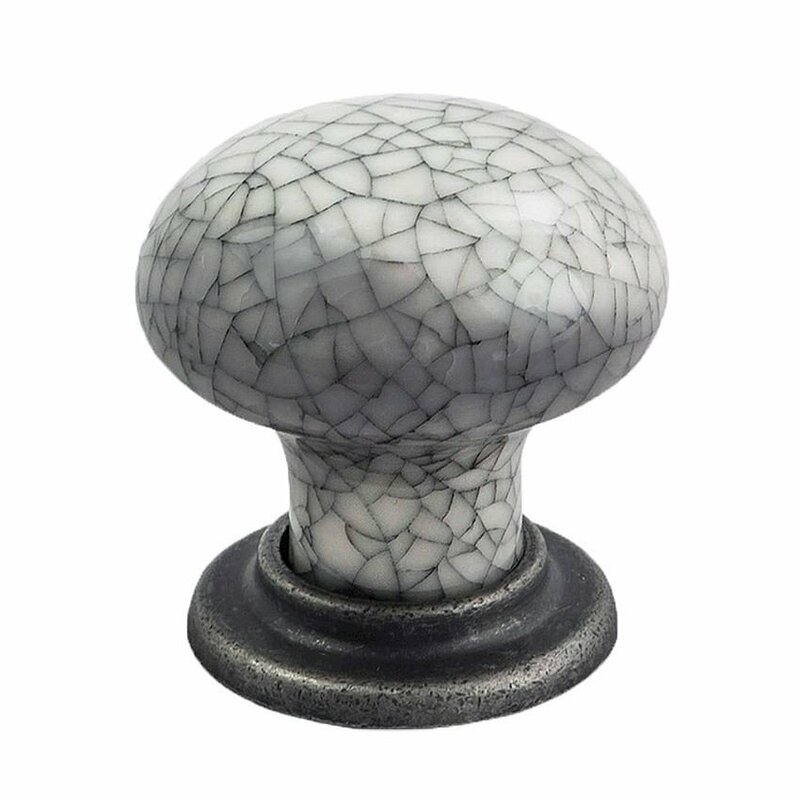 Antique steel/Midnight blue crackle glaze cabinet knob suitable for Kitchen door knobs and Cabinet door knobs. 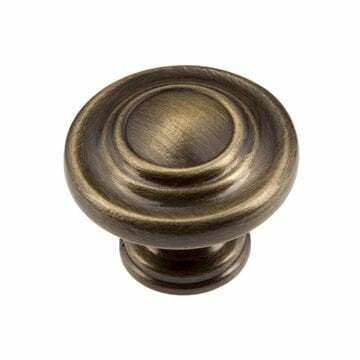 The Porcelain cabinet knob with finished base is by Finger Tip Design. Finish: Antique steel/Midnight blue crackle glaze. 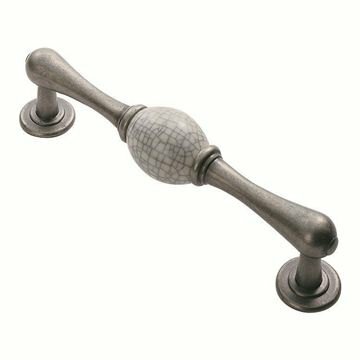 Antique steel/Midnight blue crackle glaze cabinet handle suitable for Kitchen door handles and Cabinet door handles. 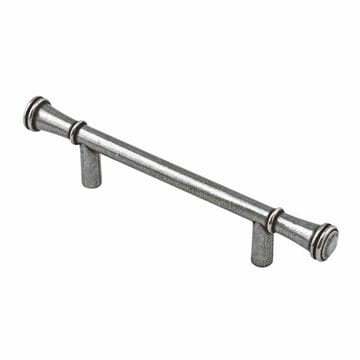 Finesse Durham pewter cabinet pull handle, 178mm overall length, 96mm fixing centres.